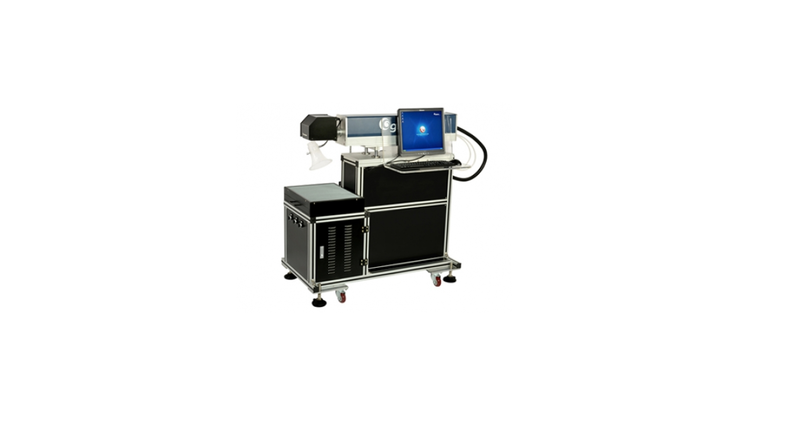 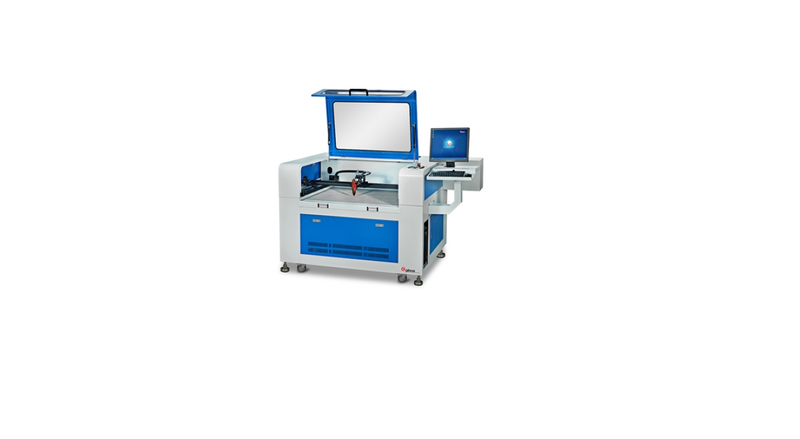 "Camera-oriented laser cutting machine "
CCD series model adopts with advanced camera optical identify system, which can perfectly replace the traditional hand cutting, to achieve the higher precision and faster speed cutting function, especially used for kinds of non-metal labels batch production. 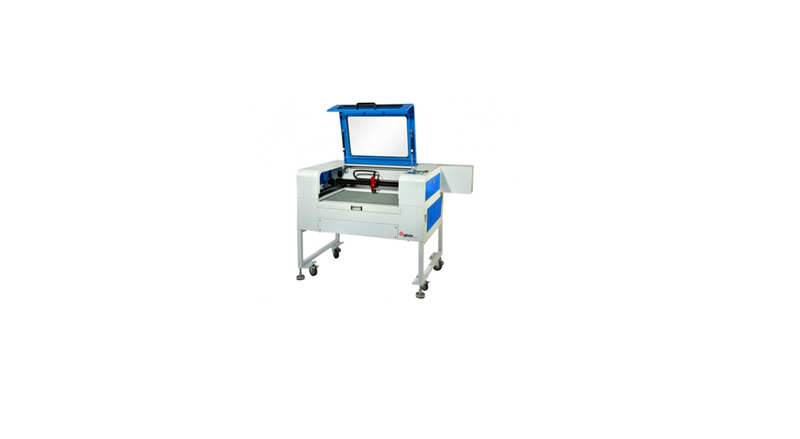 This series model is widely applied since appeared in the market, with our continuous further research and customer’s precious suggestion, GBOS keep improving the perfection. 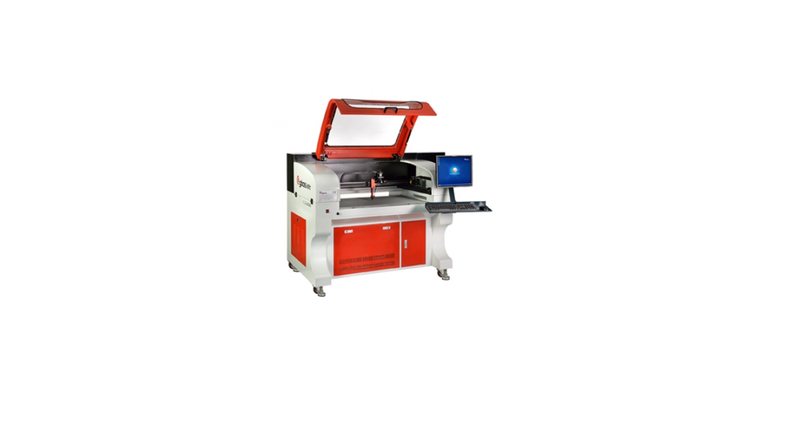 Now, the whole upgraded machine will redefine the market with its perfect function. 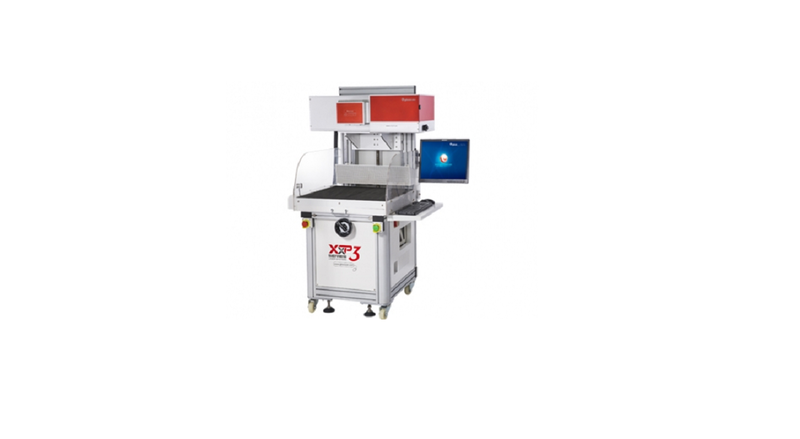 System/compatible format Windows XP/7,AI ,PLT,DXF ,DST,BMP NC.